The Bachelor of Advanced Science is designed for talented science students who seek a course which offers them the opportunity to develop their research and/or entrepreneurial skills from the first year of their course. It offers you the flexibility to tailor research and industry experience in a way that works for you, and gives you access to advanced level courses leading to an Honours degree. The course integrates a core of scientific inquiry and research skills, entrepreneurship and leadership to develop the next generation of scientists with the mix of creativity, autonomy and knowledge necessary for resilience in a changing employment landscape. Please note, beginning your studies in July may increase the duration of this course beyond four years due to unit availabilities. Demonstrate an advanced knowledge of the nature of science, its methods and processes, and an advanced knowledge in one or more disciplinary area enabling the ability to contribute new knowledge to a field of study. 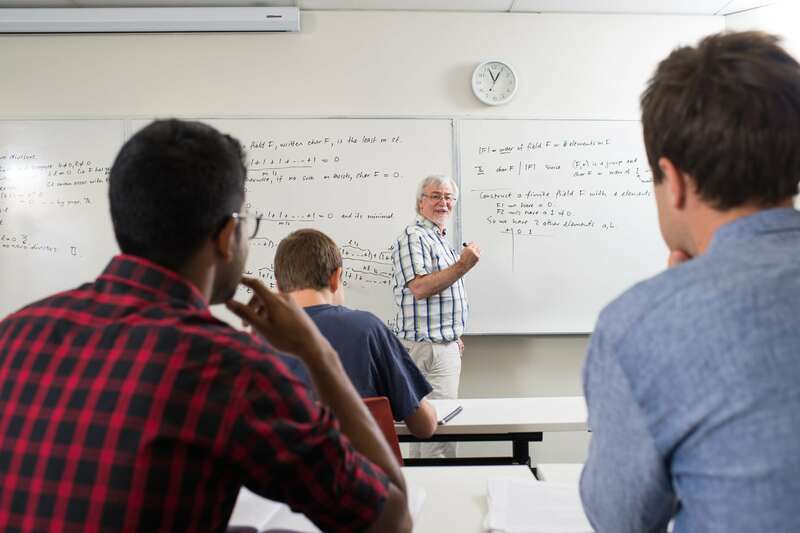 Critically analyse challenging and multi-faceted problems, address them by applying practical and theoretical tools and critically evaluate findings within the current body of disciplinary knowledge. Access and make judgements on the value of available knowledge using a variety of tools, and incorporate them into the planning, conduct and communication of their own work. Communicate approaches and solutions, ideas and findings to informed professional scientific and industry audiences. Use established and emerging technologies in their chosen discipline and apply them within the context of their profession. Engage in self-driven continuous discipline and professional education and training within their chosen discipline. Participate in the generation and application of science in addressing global problems while recognising that scientific endeavours, understand compliance with international ethical and professional standards. Work collaboratively and respectfully with scientists from a range of cultural backgrounds and understand the cultural issues that impact their discipline or profession. Be able to work as an independent scientist and collaboratively within teams either as a professional leader or collaborator using effective problem solving and decision making skills within the professional context of their area of study. 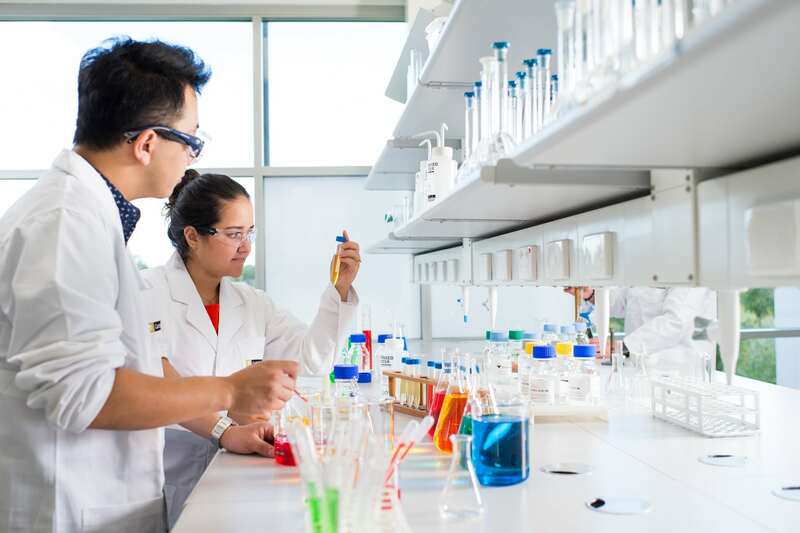 Curtin’s Advanced Science (Honours) is unique in Western Australia in its combination of discipline focus, capacity to specialise within that discipline or pursue other interests, and research and work experience within the course. You will have a distinctive set of skills and experience that lay the foundation for a career as a scientist able to work across a range of ‘science’ jobs: from pure research to translational and entrepreneurial science. Please see information for individual majors. Please see the specific majors for admission criteria. What is a Commonwealth supported place (CSP)? A CSP is subsidised by the Australian Government. They pay part of the course fees directly to Curtin and then the student pays the remainder (referred to as the “student contribution amount”). The student can defer this fee to their HECS-HELP loan. All Australian students studying an undergraduate degree are automatically awarded a Commonwealth supported place. A limited number of Commonwealth supported places are also available for some postgraduate courses. Learn more about CSPs and whether you’re eligible by visiting the Australian Government’s StudyAssist website. Fees are indicative first year only and are subject to passage of legislation. *The indicative first-year fee is calculated on 800 credit points, which is the typical full-time study load per year, however some courses require additional study to be completed, in which case the fee will be higher than that shown. If you’re not an Australian citizen, permanent resident or New Zealand citizen, please see information for international students. The fees shown above apply to international students studying on-campus in Western Australia. The tuition fee is subject to an annual tuition fee increase of up to 5 per cent per annum. For information about fees at other locations please visit Curtin International’s offshore site. For start dates, please view the academic calendar. Please note that each campus has different application deadlines. Please view our application deadlines page for further information. If you are successful in your application to study at Curtin, you will receive a letter of offer via email. You can either accept or defer your offer. To find out more about this process, view our enrolment web page. You may also like to find out how you can obtain financial assistance or apply for a scholarship and prepare for Orientation Week (O-Week).